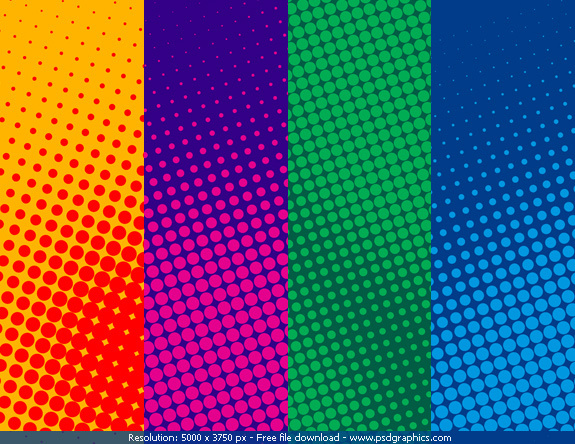 Set of four halftone patterns created in Photoshop. Used halftone filter on two colors backgrounds. A great high resolution retro backgrounds. Read halftone pattern Photoshop tutorial and make your own designs. 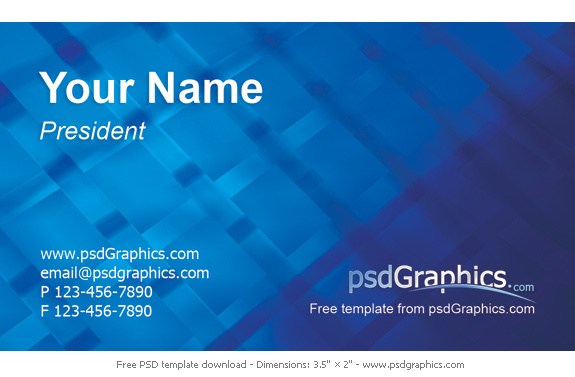 This is a modern business card template with an abstract blue background. 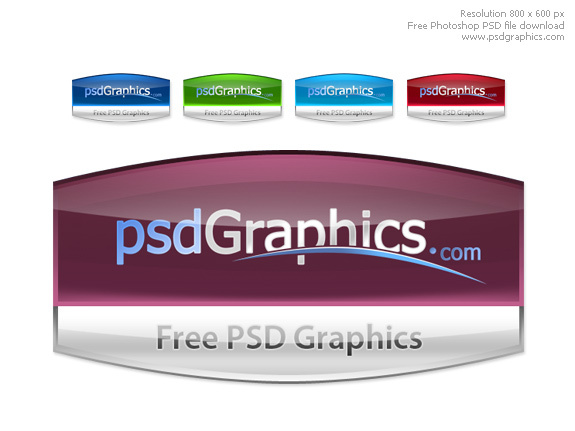 Download psd file and use Photoshop to create your own business cards. Please read the print specifications below. Tip – Make a flat file before printing. 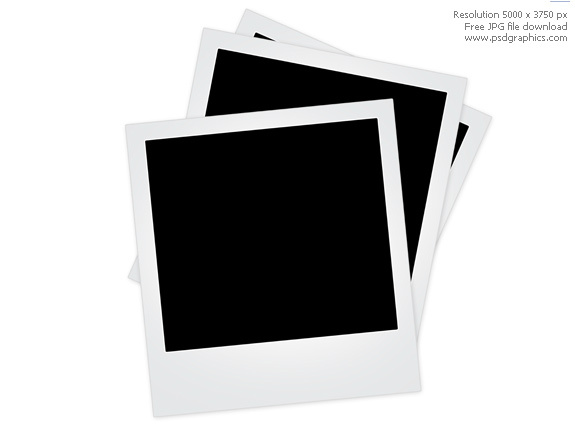 Two XXL resolution images of a blank polariod frames. The first one is a three frames group with a soft shadow. And the second one, image of a single blank photo frame. All are on a white background. Can be used as a design element in your design. Glossy web 2.0 icon made in Photoshop. Simple question mark icon with a blue question symbol in it. Can be used in web sites or desktop applications for help, support, faq or question icon. All elements are separate objects, grouped and layered.